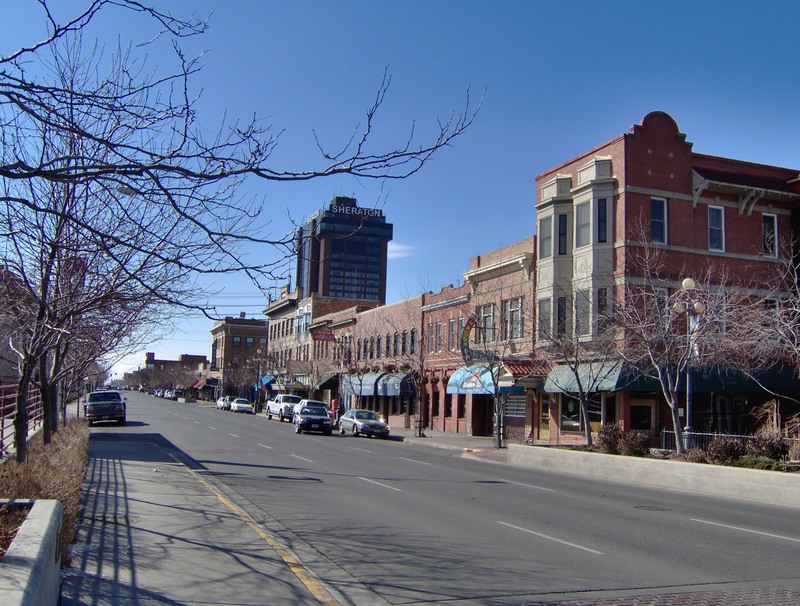 I always have more to say about Billings, the centerpiece of the Yellowstone valley and Montana’s largest city. I have been thinking about it, and exploring its history, since 1982, a time when hardly anyone in the history field (except for Dr. Lawrence Small at Rocky Mountain College) was paying attention. 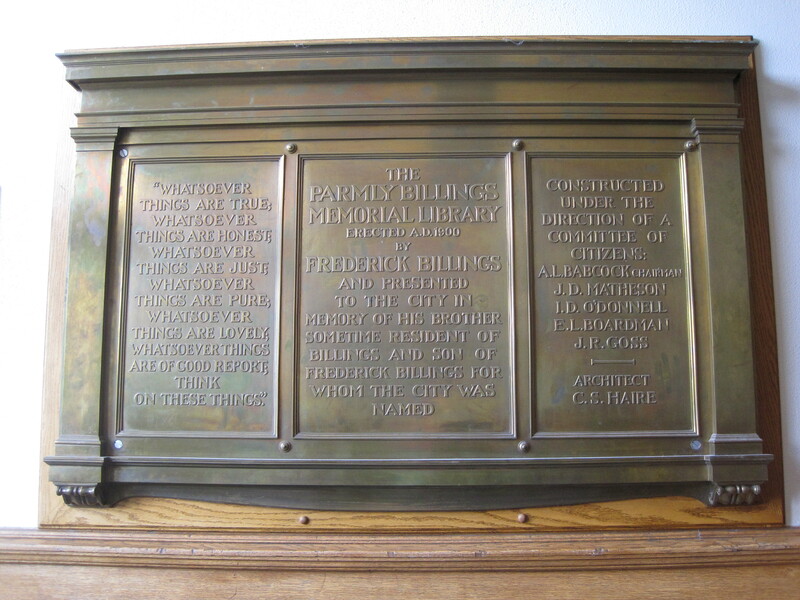 But for now–until I get back in May for new fieldwork–I want to place Billings aside, but offer some words about how historic preservation and adaptive reuse–at least what I have witnessed since 1982–have impacted the city. Northern Pacific Railway depot deserved much attention. Luckily, three women that I met in those days, Senia Hart, Ruth Towe, and Lynda Moss, thought otherwise. 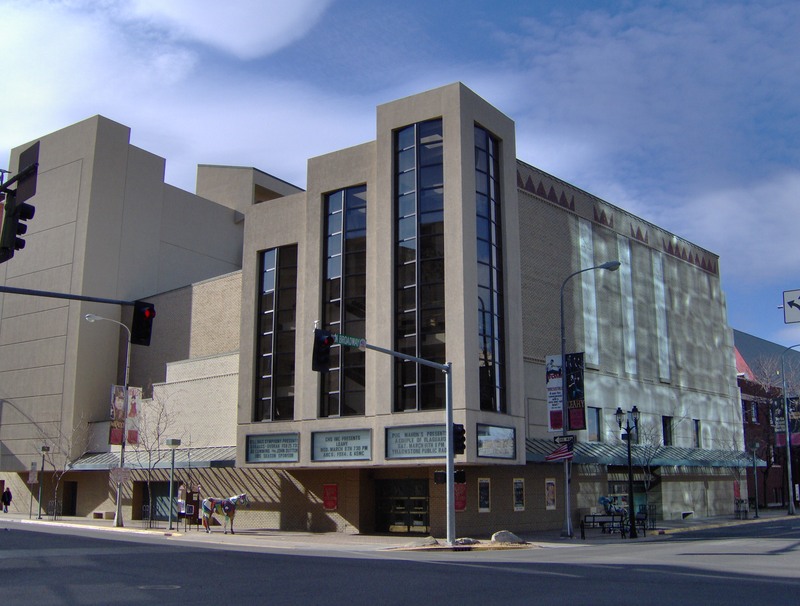 Hart, whose husband had built the Hart-Albin store into a regional brand name, was distressed by the apparent death of downtown Billings. Everyone, and many businesses, wanted to relocate to either the Heights or at Rimrock Mall. Traffic shifted away from downtown into the suburbs and interstate. Hart saw a robust still viable building stock, and thought otherwise. I heartily agreed. Everyone back then liked to show off the Rex Hotel as a sign of the future. The old flea bag railroad hotel had been transformed in downtown’s best restaurant by the early 1980s. Hart was not the only business woman or man devoted to downtown–it took many to keep it alive, such as Alberta Bair. Her donation for the conversion of a historic Art Deco theater into a modern performing arts center interjected new life into downtown. 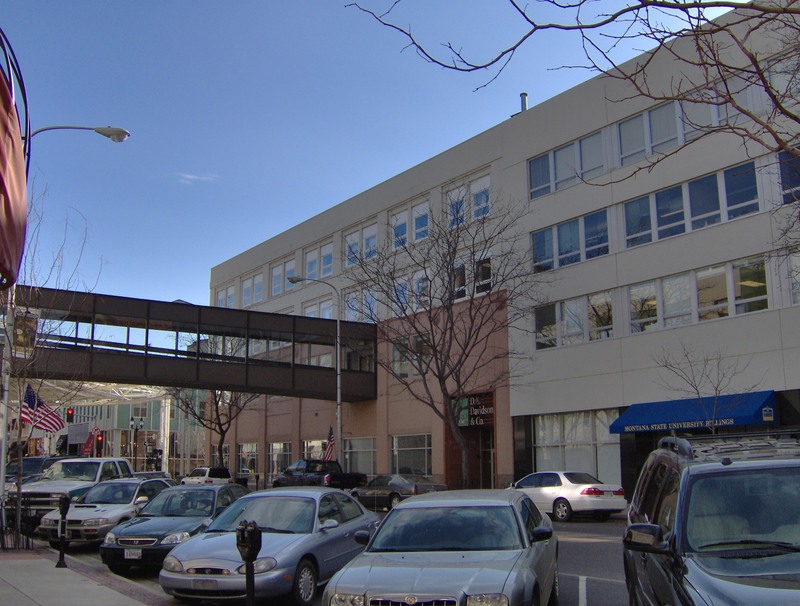 In the 1990s the first historic district was created along Montana Avenue, with the Rex Hotel as a real anchor to encourage other new investment. To say that Montana Avenue has worked in the decades since would be a major understatement. 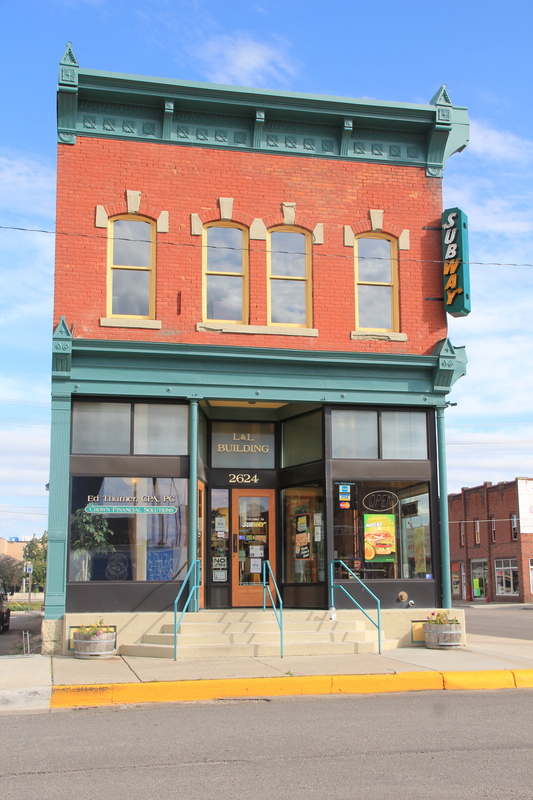 Success didn’t come immediately–for a long time, the Rex stood alone, but the depot got new life, most buildings were repaired, or restored, and by the 21st century a new wave of adaptive reuse gave new opportunities to once forgotten industrial buildings around the district. 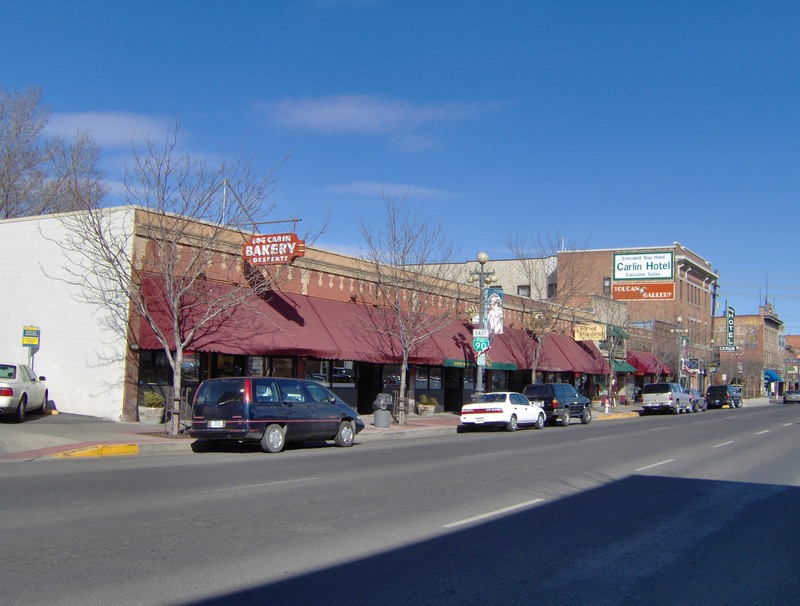 Montana Avenue, and downtown Billings, once again became a destination. 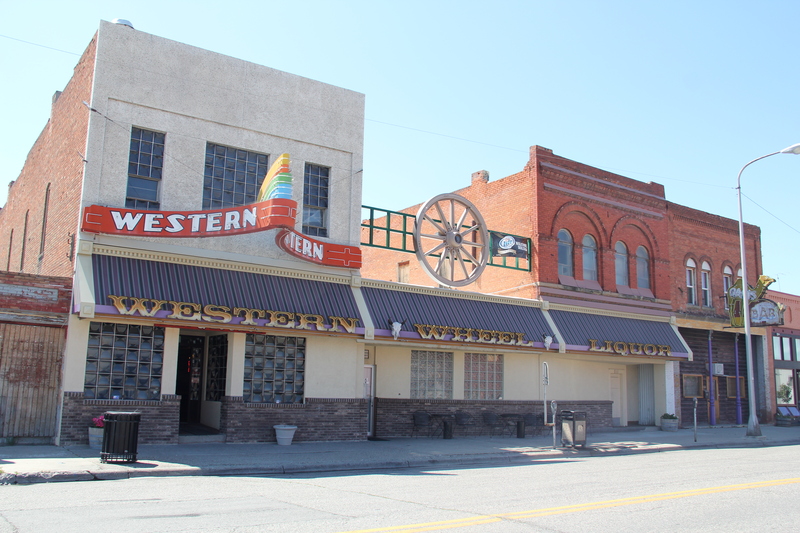 Encouraging CTA and others to see downtown in new ways back then was State Senator Lynda Moss (who served 2005-2013)–she got introduced to the potential of downtown as the director of the Western Heritage Center, in some ways bringing the story full circle. Moss though pushed investors and residents to think about the south side of the tracks downtown, and the potential of Minnesota Avenue. 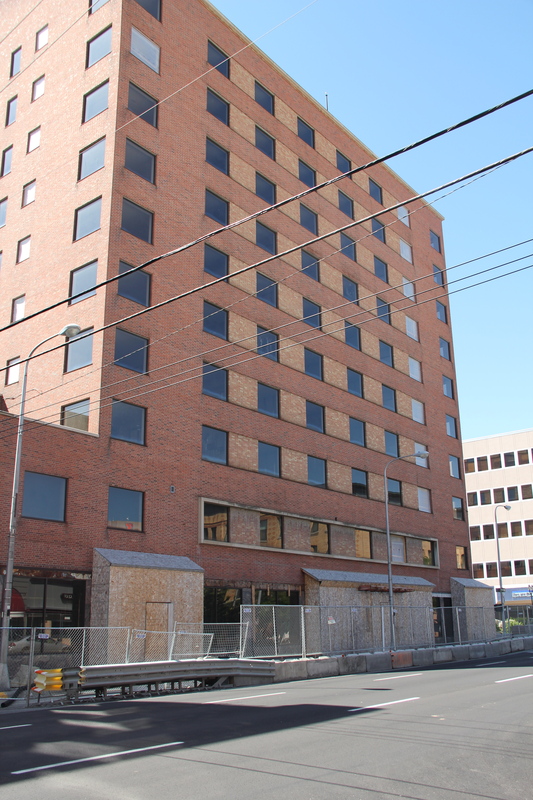 And then came the news that the once lap of luxury hotel–but closed for some years– in downtown Billings was also receiving a new life. 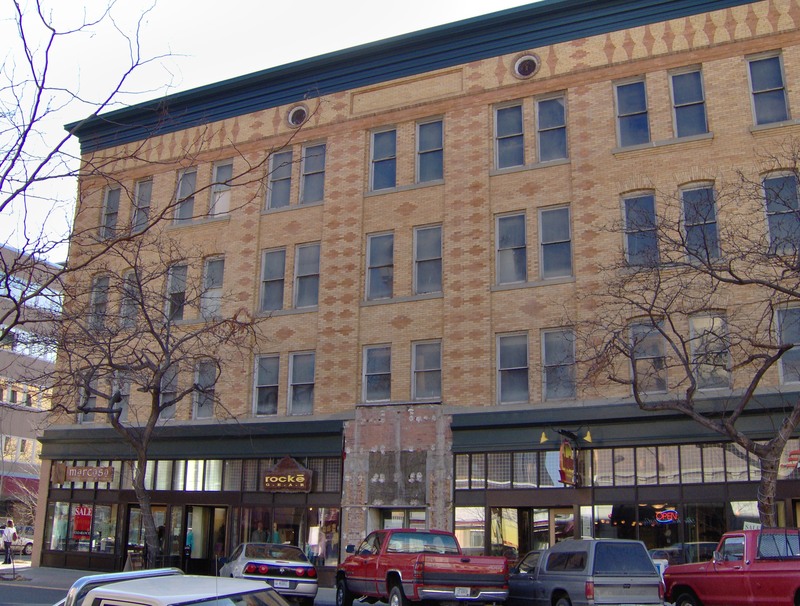 The 2011-2012 restoration of the Northern Hotel–I haven’t had a chance to visit the final result yet–marked the close of a decade of real, sustainable change in downtown Billings. dreams back in the 1980s. 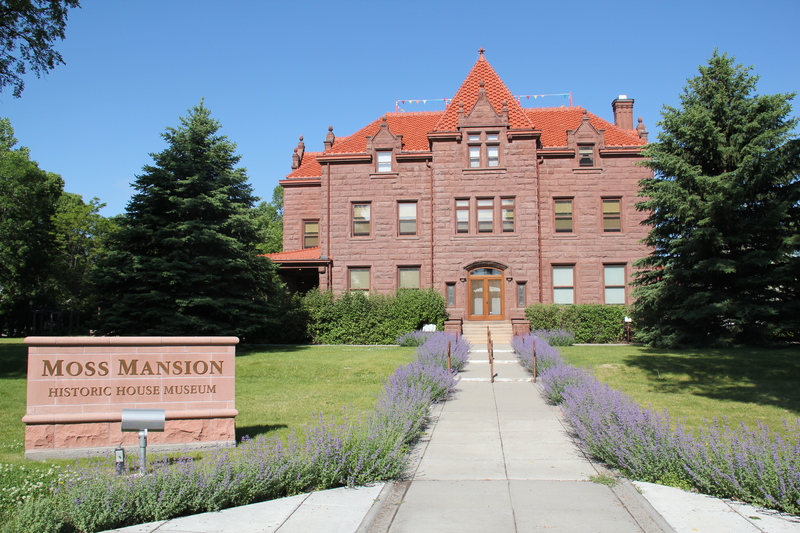 Their legacy today is not just the city’s primary historic house museum, but also a renewed interest in the historic downtown residential neighborhoods. Billings has a rich collection of domestic architecture, and the good condition of those places today, like the ongoing renovation and expansion of the McKinley School, tells anyone that downtown Billings is alive and well. Individuals like Ruth Towe willing to work with others can make a difference in historic preservation. I have seen it in my professional career in Billings. There will be much more to be said about this place in future postings. 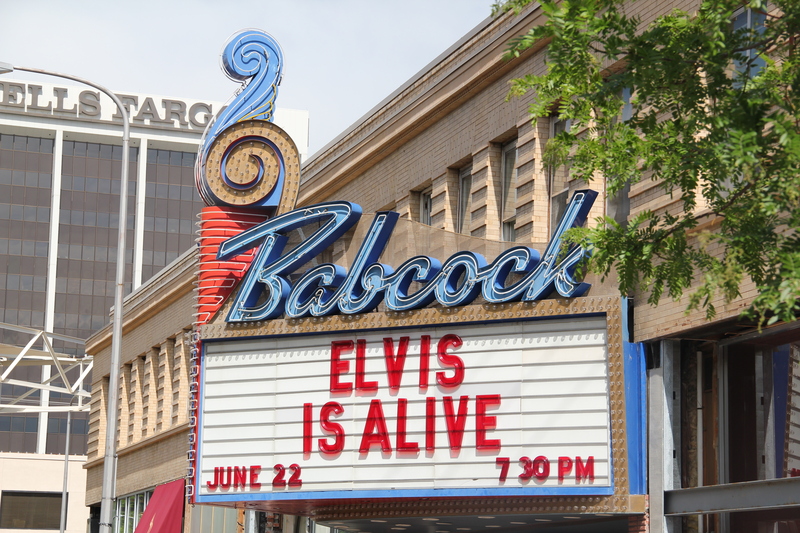 The Art Deco style of the Babcock Theatre is yet another downtown historic preservation anchor. 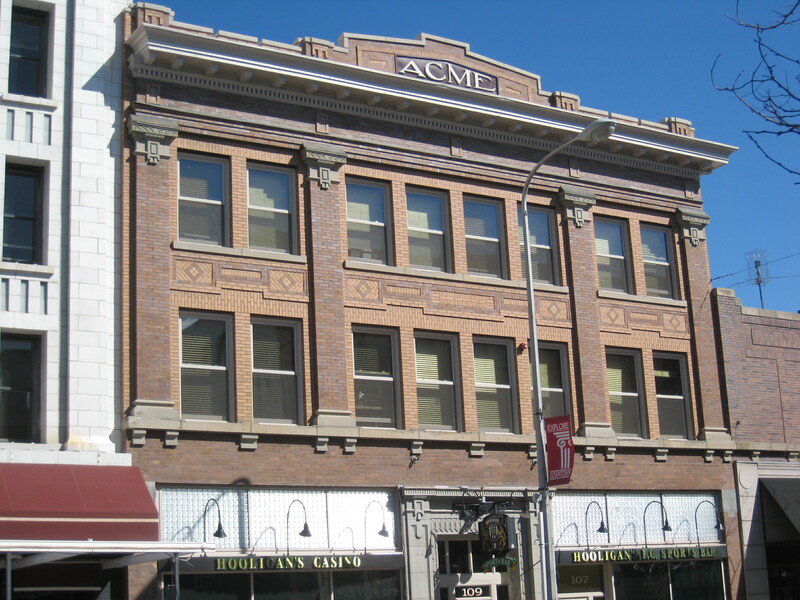 This entry was posted in Montana historical landscape and tagged Acme Building Billings MT, Alberta Bair Theatre Billings, Art Deco, Babcock Theatre Billings, Billings Montana, CTA Architects Building Billings, Hart-Albin Building Billings, historic preservation, Lynda B. Moss, Montana Avenue historic district Billings, Montana bars, Montana railroad depots, Moss Mansion Billings, National Register of Historic Places, Northern Hotel Billings, Northern Pacific Railroad depot Billings, Rex Hotel Billings, Ruth Towe, Senia Hart, Western Heritage Center Billings, Yelllowstone County Montana by carrollvanwest. Bookmark the permalink. Very nice. I’ll be looking for a piece mourning the loss of the early 20th Century 200 block of N. 29th to make way for One Big Sky Center. 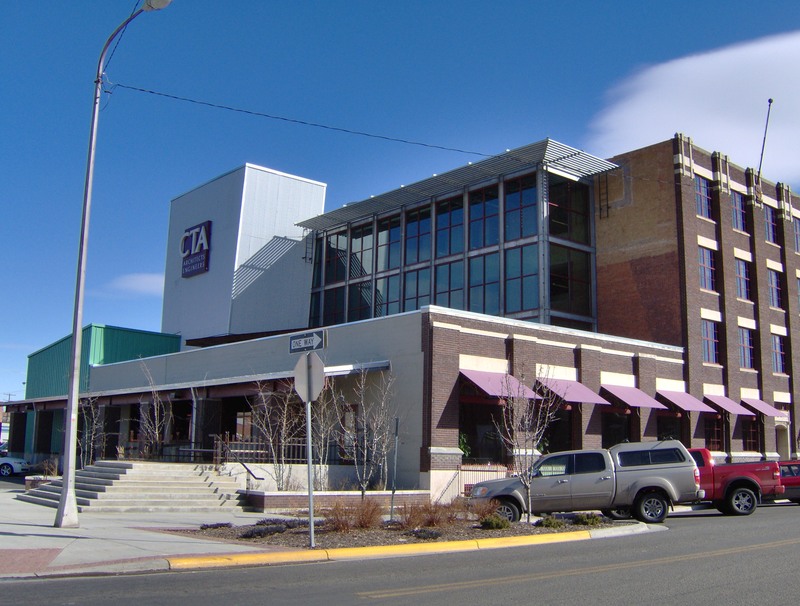 ‘A developer removes local businesses and demolishes intact buildings to spur growth downtown with Montana’s largest tower’. 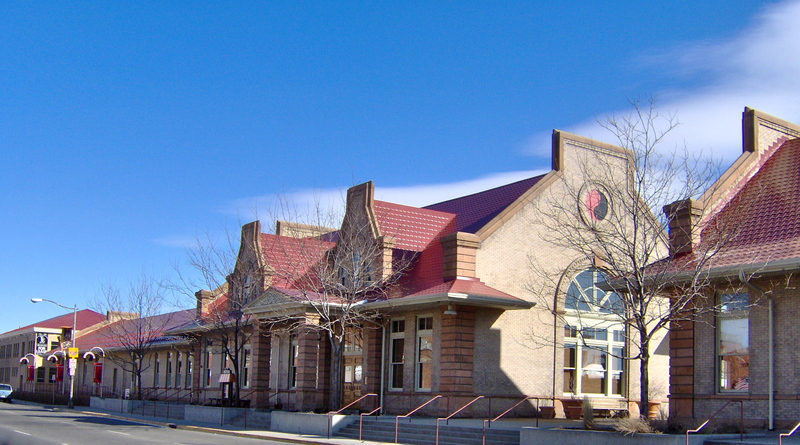 The site and theme were chosen to emphasize local character and history. I hope to visit soon and see the change.